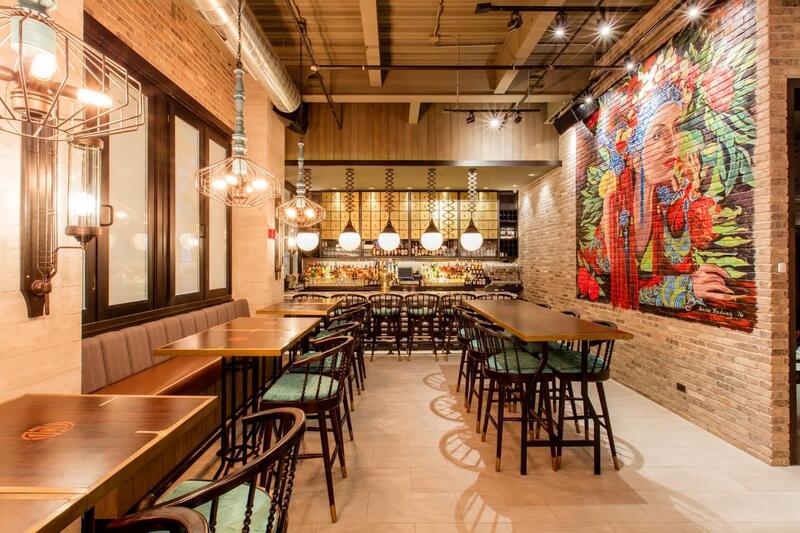 Imperial Lamian offers authentic, yet modern, Chinese cuisine in a stylish space. With an innovative open kitchen, guests watch as three master chefs, artfully trained in their individual crafts, bring their meal to life. We feature traditional and inventive wok dishes, beautiful dim sum and xiao long bao, and fresh, hand-pulled lamian noodles. 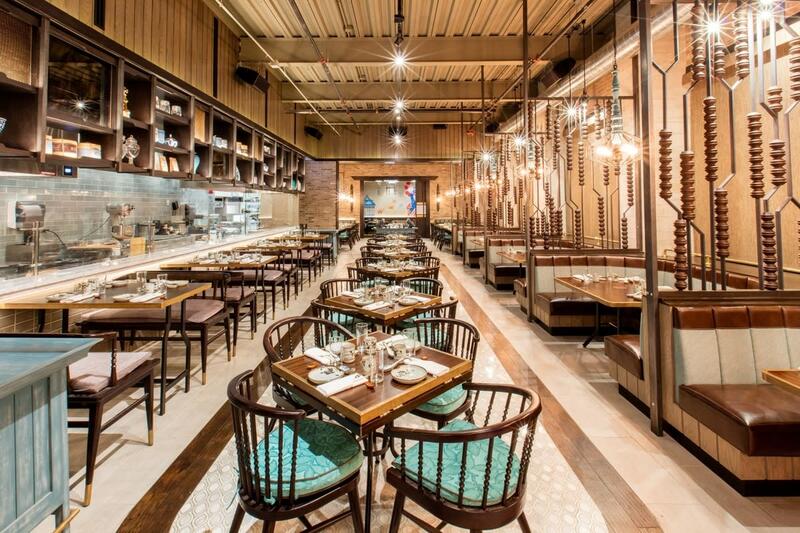 Whether it’s a special occasion, a bite before a night out or stopping in on a Saturday after shopping, Imperial Lamian has succeeded in providing authentic and flavorful Chinese cuisine to River North. 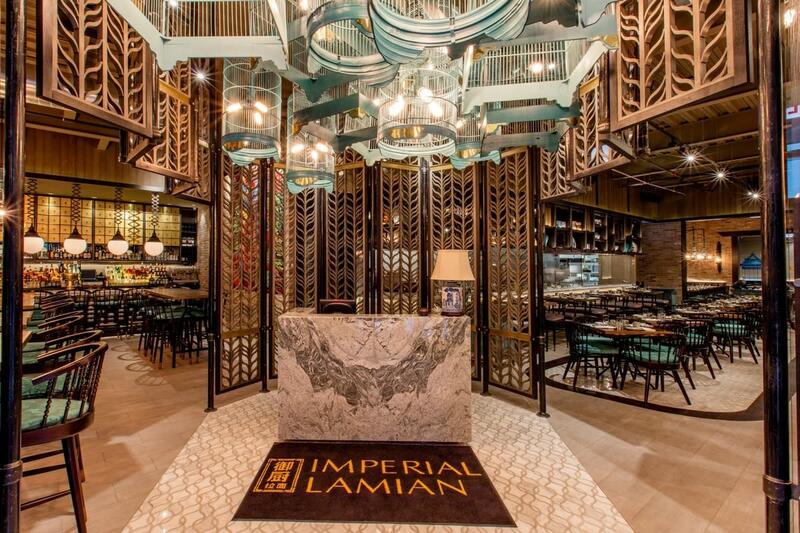 Divided into different sections, Imperial Lamian’s menu features Chinese cuisine made from the finest ingredients with a traditional handcrafted touch. Diners begin the meal on a high note with dishes such as Gua Bao Pork Belly Bun, or Wok Fried Calamari, in addition to a variety of traditional soup selections. 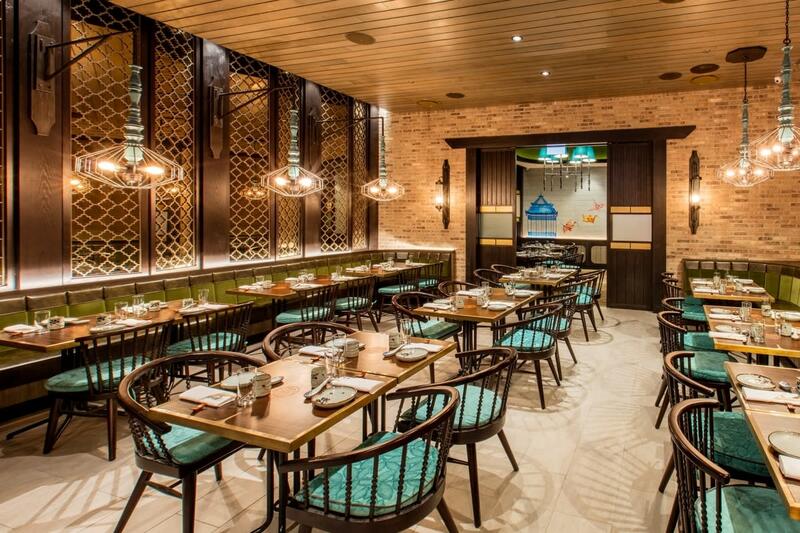 Imperial Lamian’s Dim Sum features over 10 savory varieties, including Har Gao, Pumpkin Puff, or the Szechuan Wonton. For those seeking Xiao Long Bao, or “soup dumplings,” the menu includes six colorful handcrafted versions, including Spicy Szechuan, Crab Meat, Truffle, and others. Like its name, the menu focuses on fresh, hand-pulled lamian (La meaning pull, mian meaning noodle)—an ancient Chinese tradition that dates back to the 16th century—combined with Pork Broth, Beef Broth, Spicy Broth, Vegetarian Broth, or Fried with a variety of different meats and garnishes. 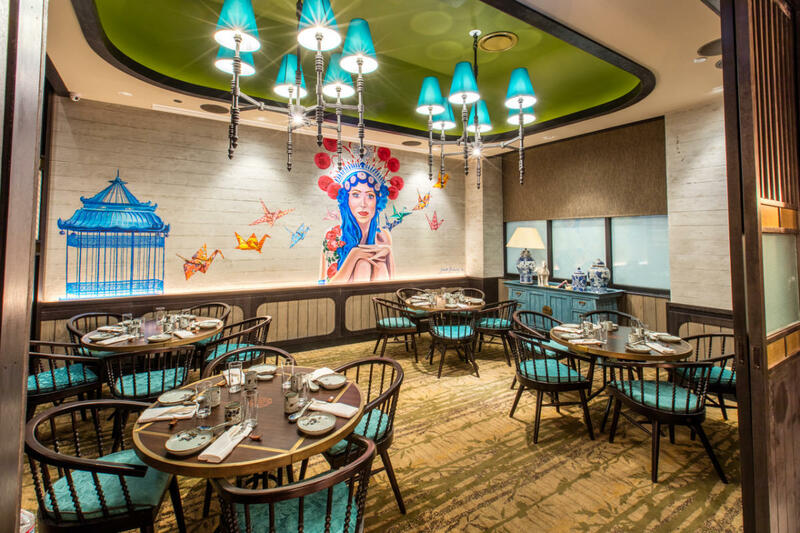 Diners are also treated to traditional Chinese BBQ selections like Roasted Duck and Shredded Duck, as well as a variety of Fried Rice, including dishes made with Oxtail in XO Sauce and the Imperial Hot Stone Fried Rice. Wok Dishes round out the offerings, including classic Chinese dishes such as Kung Pao Chicken and Black Pepper Beef, combined with fresh interpretations such as the Miso-Marinated Seabass, Braised Beef Shank, Cumin Lamb and more.